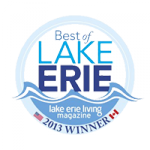 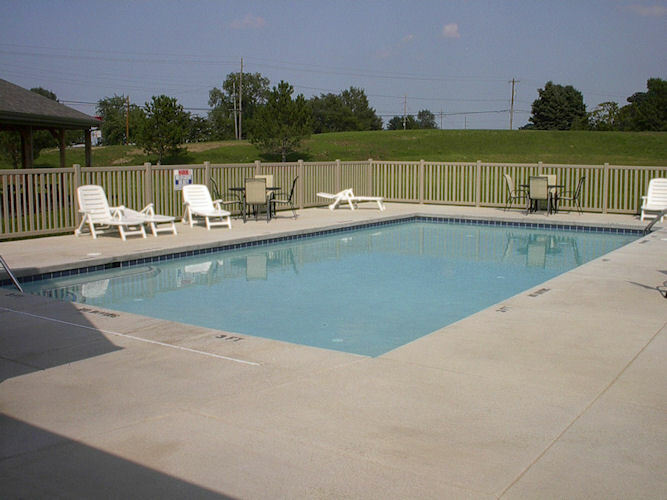 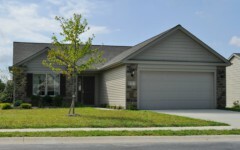 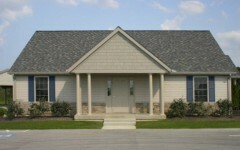 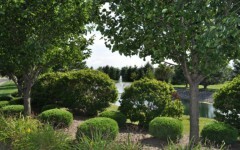 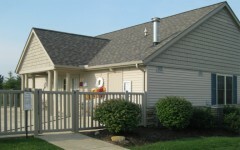 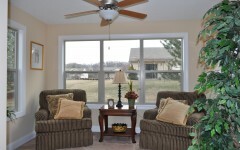 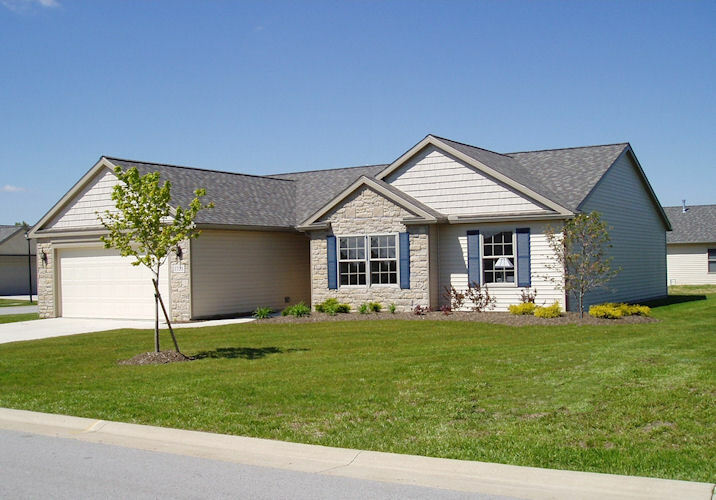 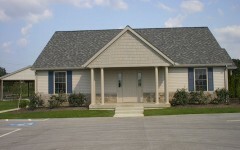 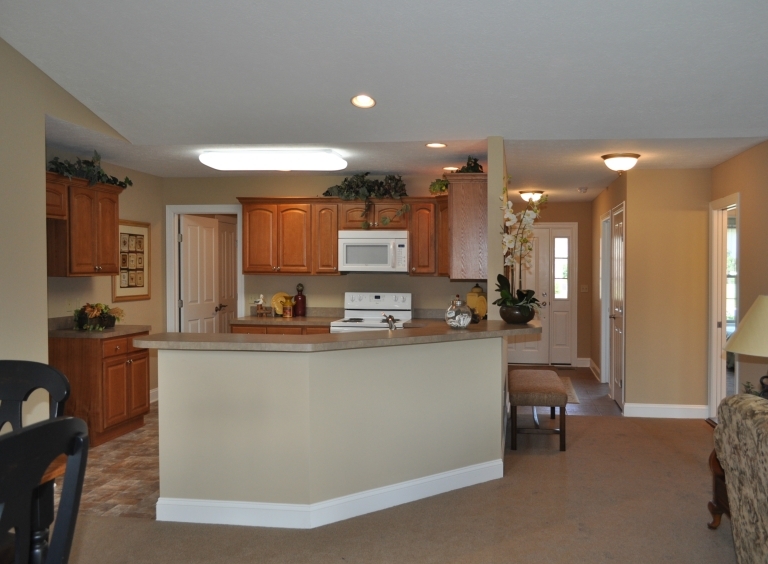 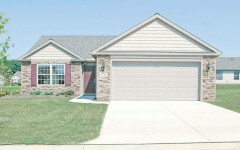 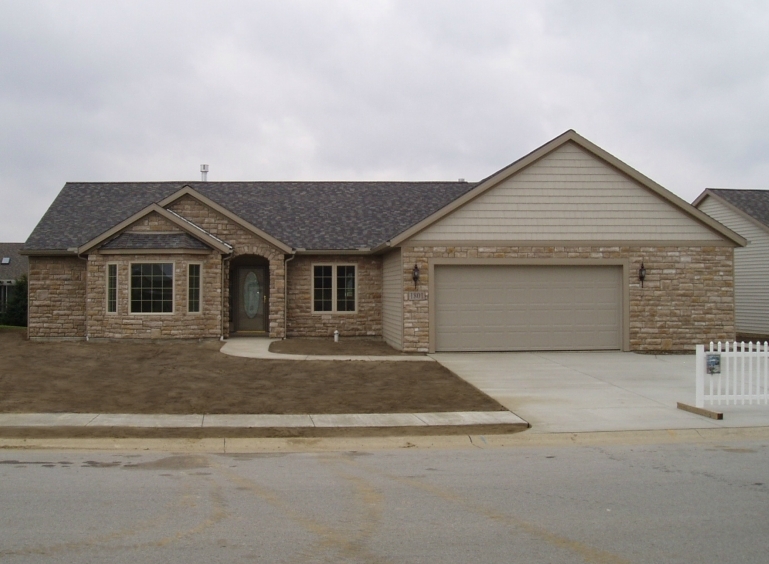 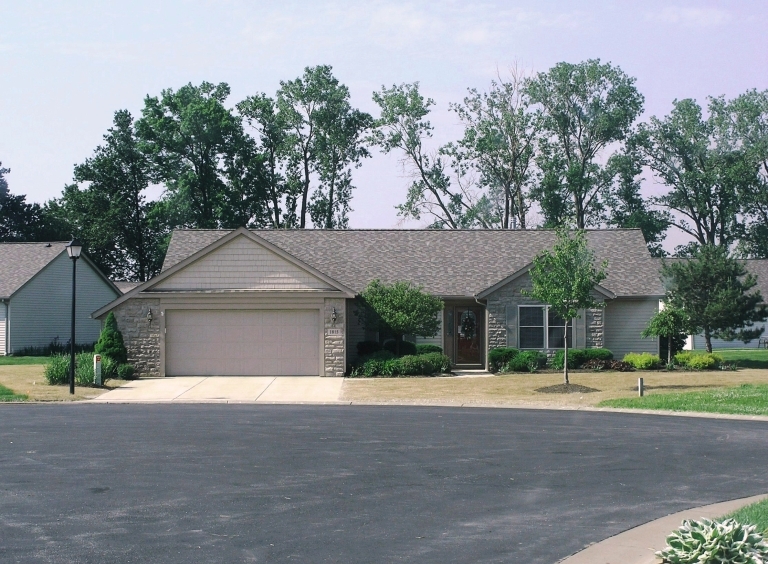 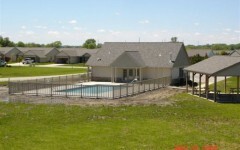 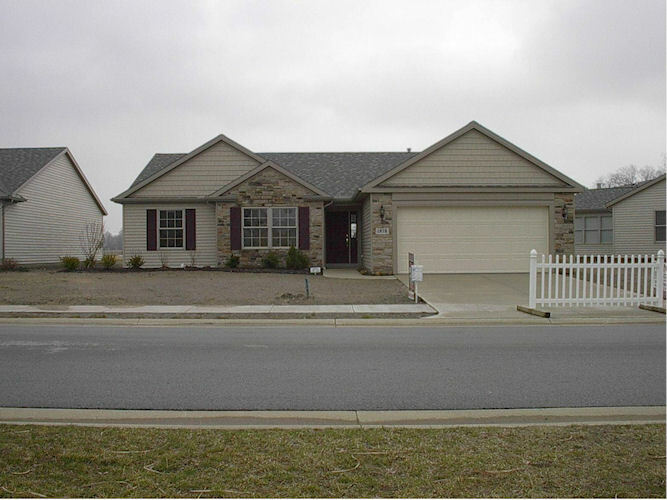 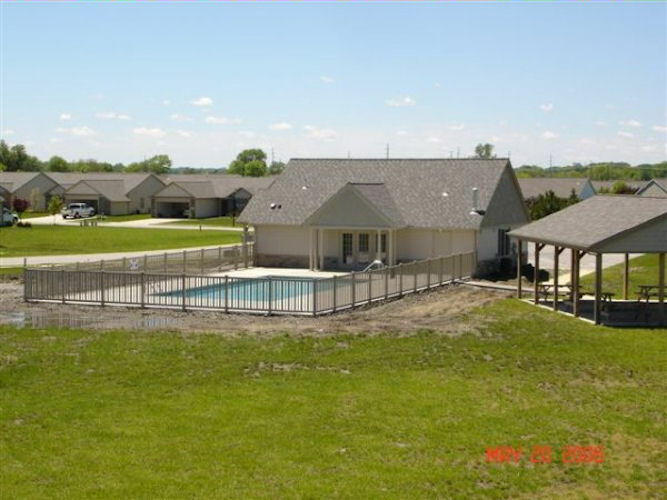 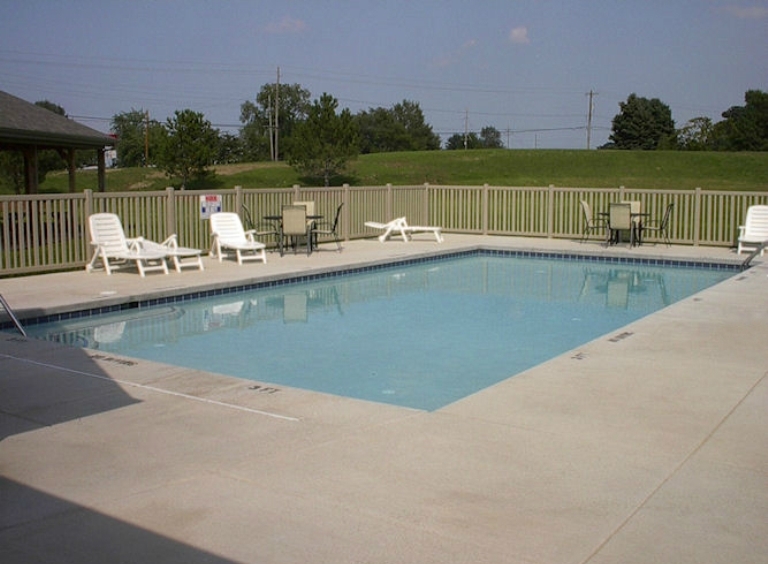 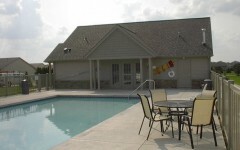 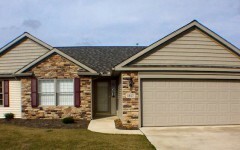 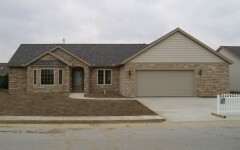 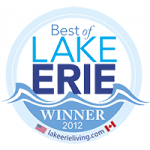 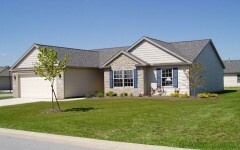 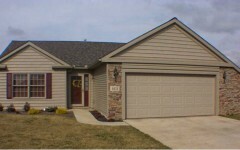 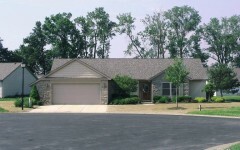 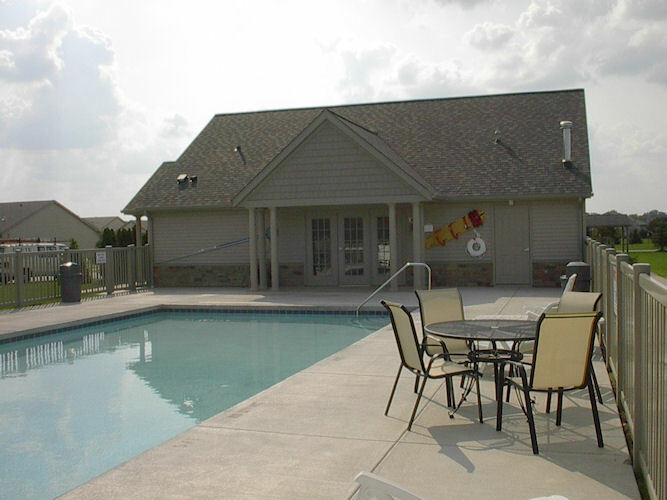 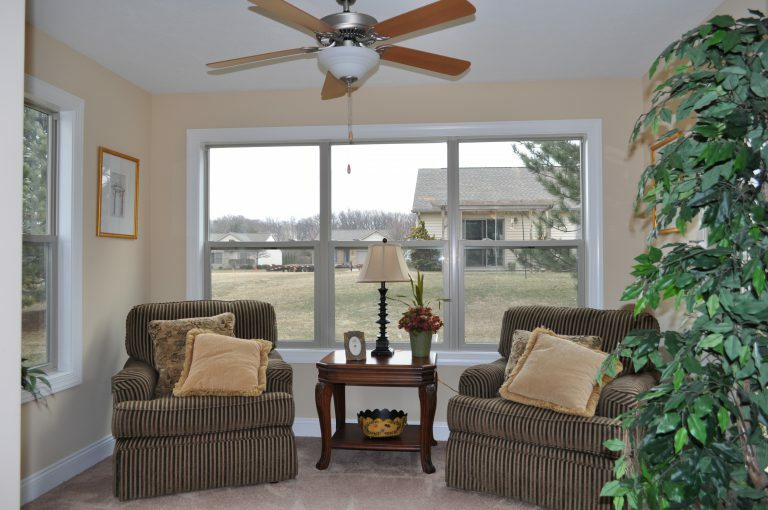 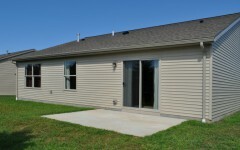 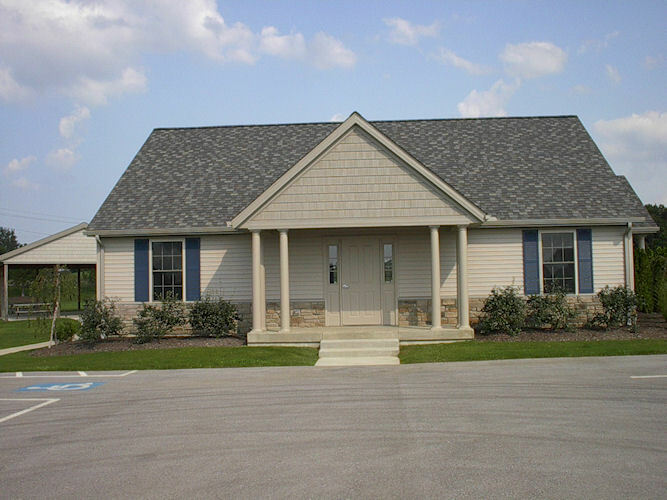 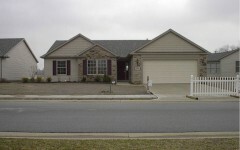 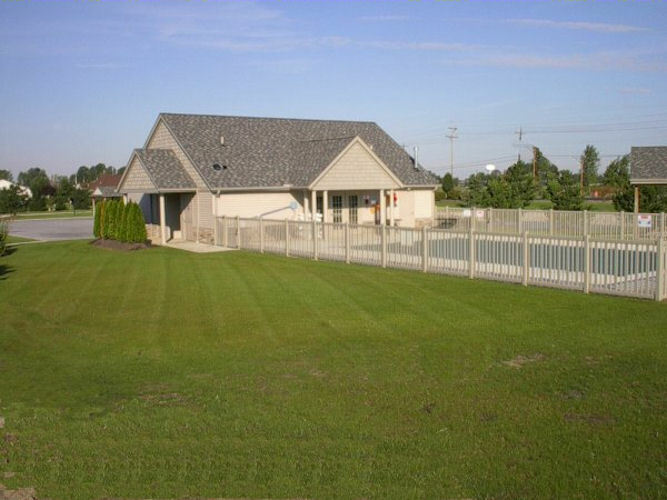 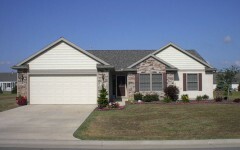 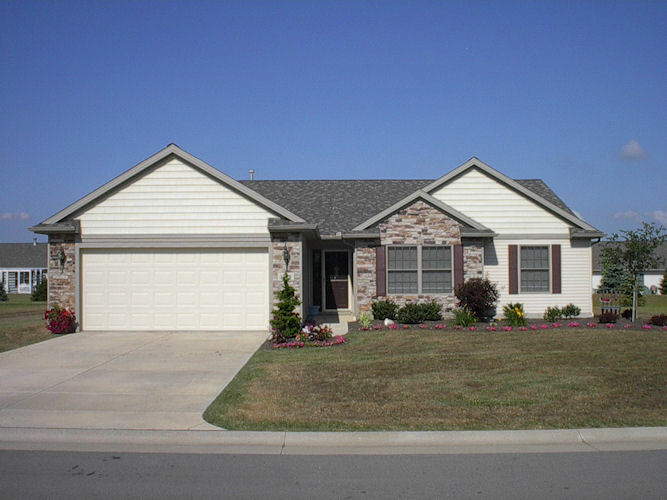 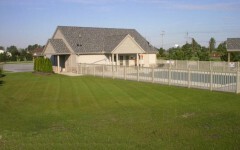 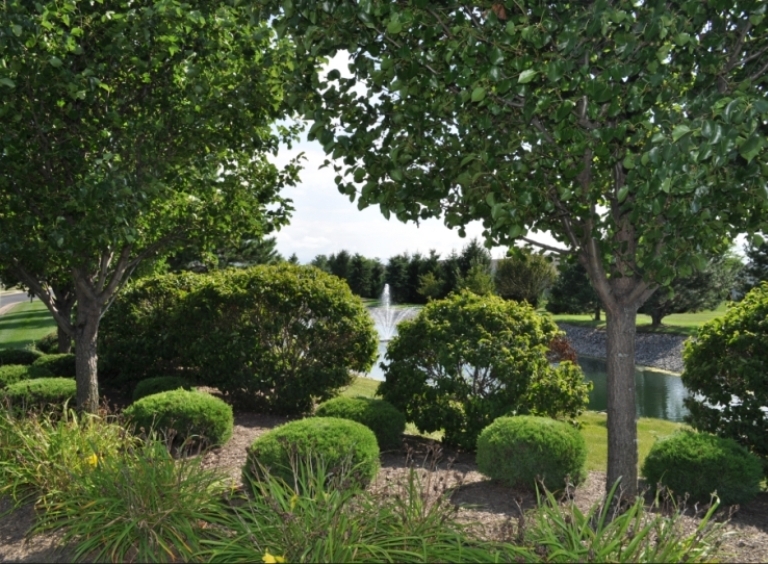 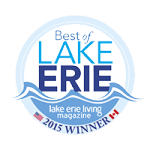 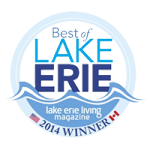 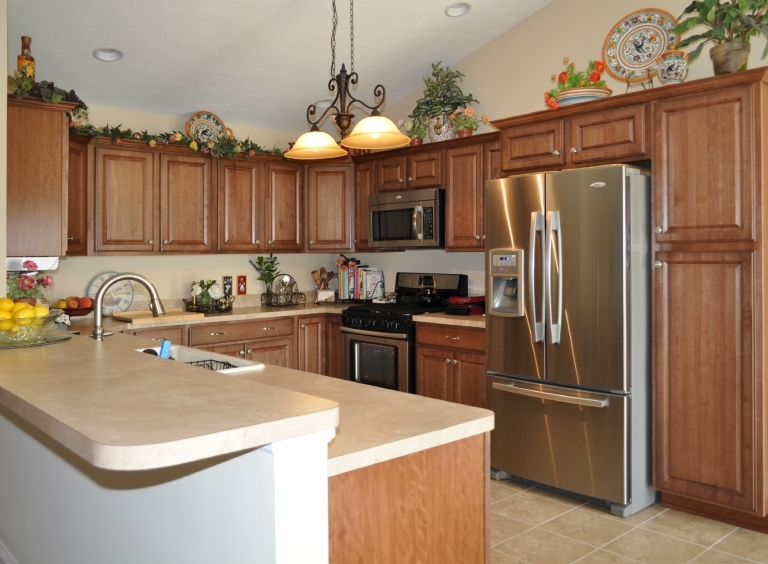 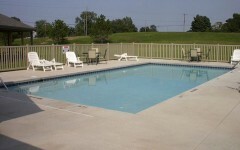 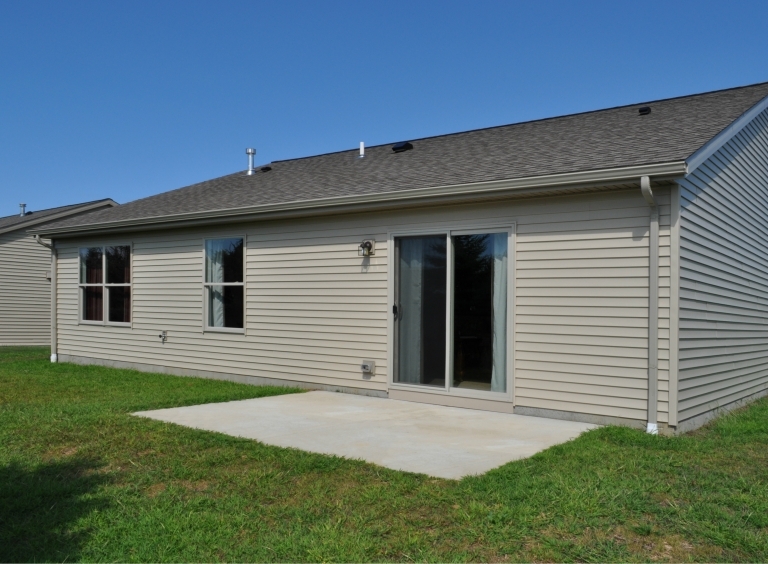 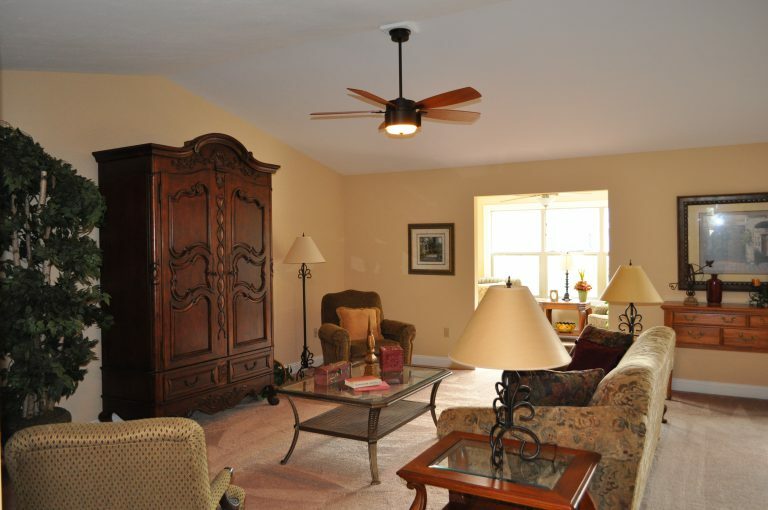 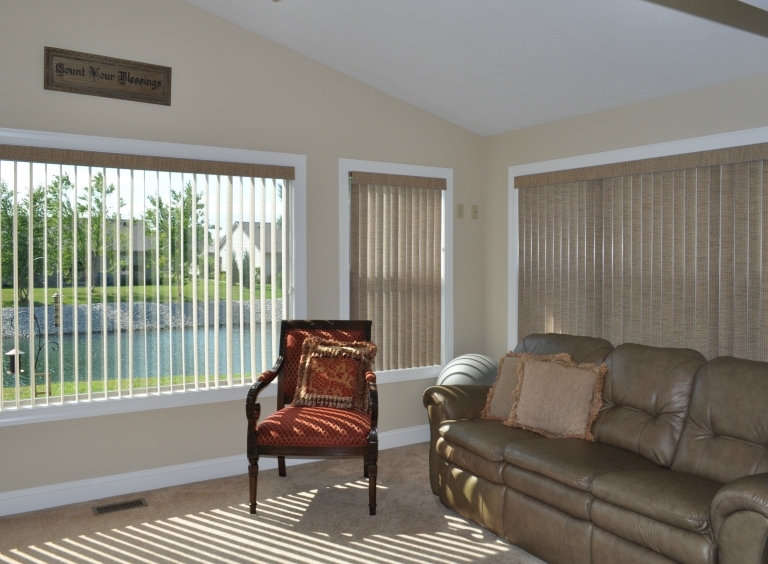 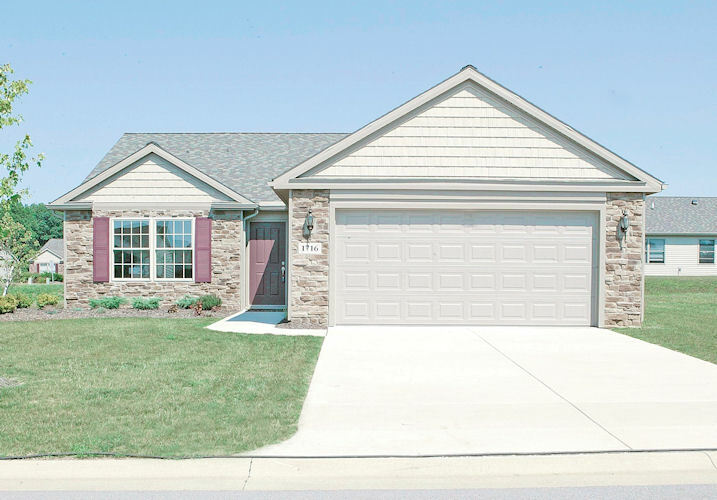 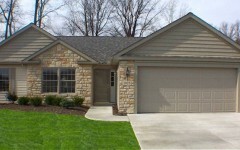 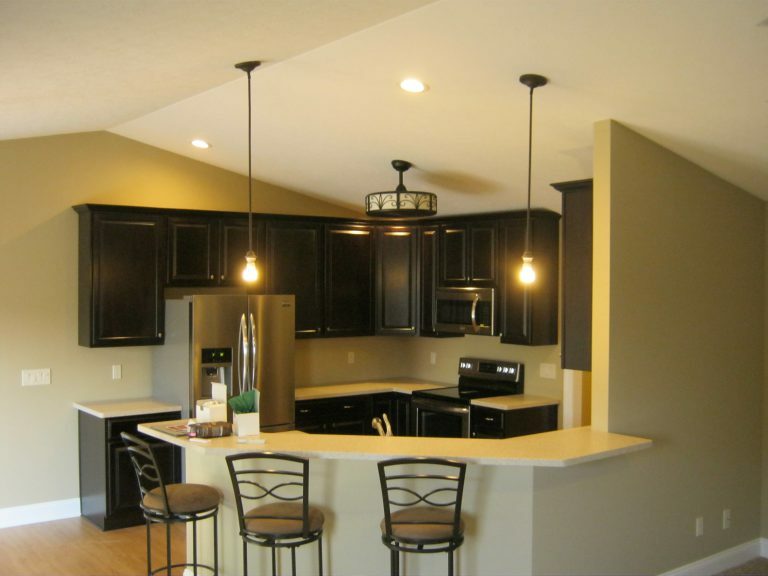 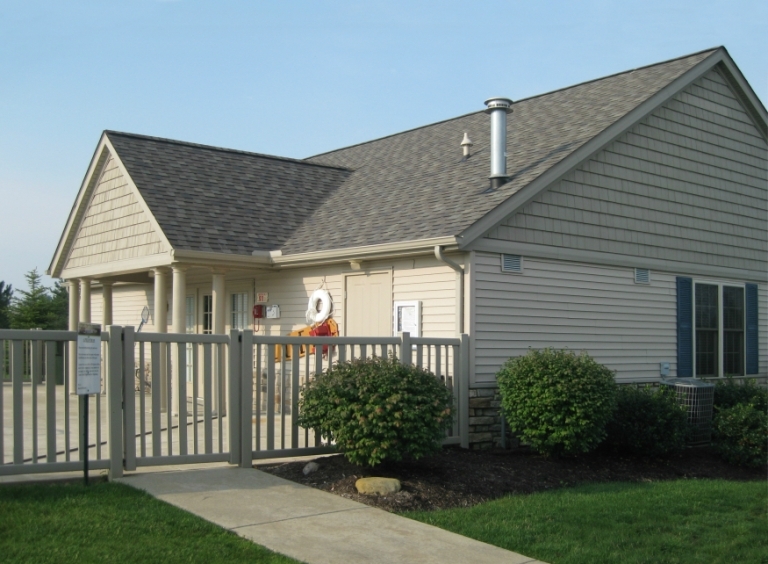 This pristine community located in quaint Huron Township offers single family condominiums featuring a clubhouse with pool, neighborhood pavilion, and community lakes. 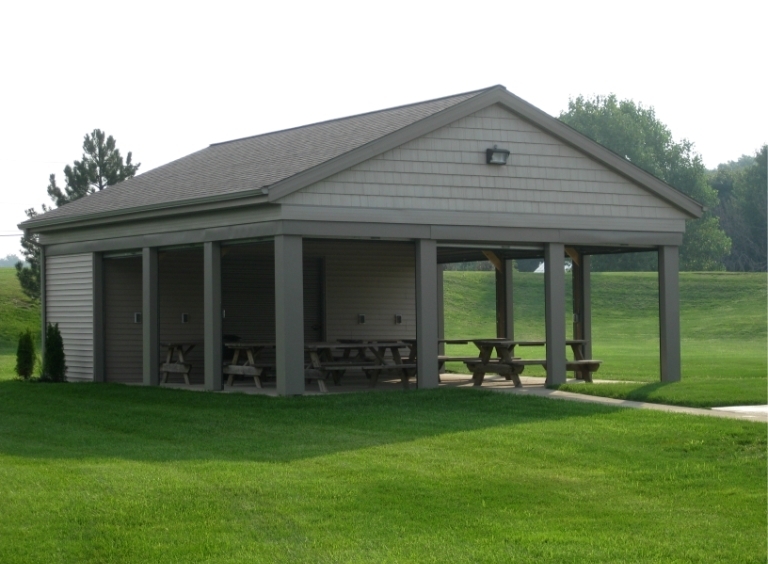 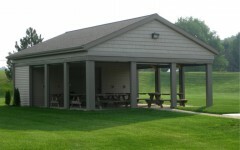 Community common areas, yards, front plant beds, exterior repairs and snow removal will be maintained by the Pine Lakes community association. 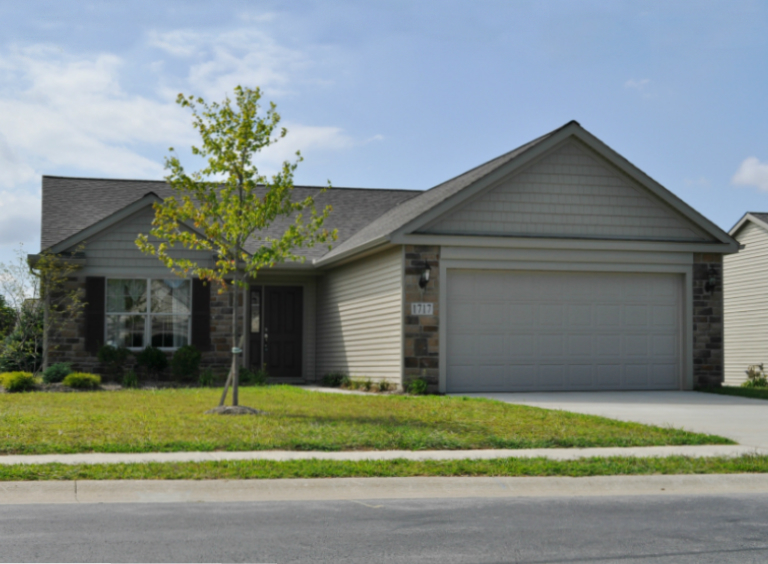 These single story low maintenance homes will give you the lifestyle of leisure allowing you to spend more time with friends and family. 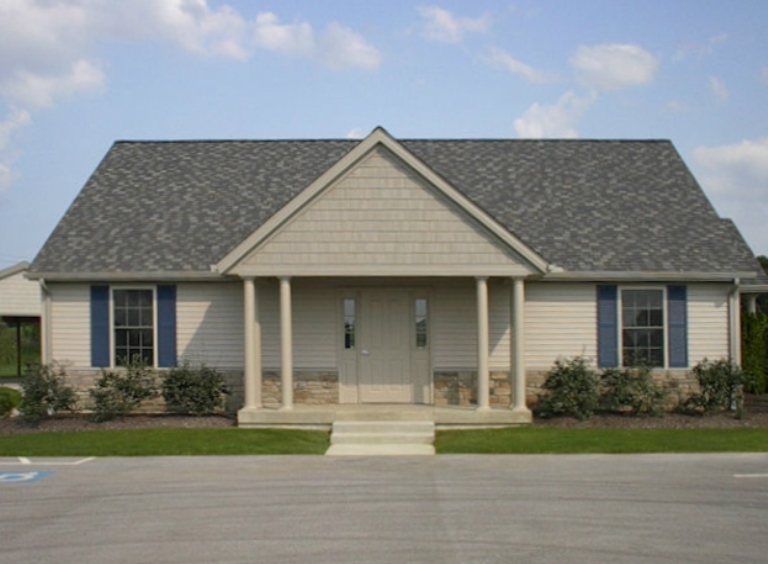 Homeowners enjoy the benefits of our energy efficient, quality Prete-built homes with quality craftsmanship and attention to detail. 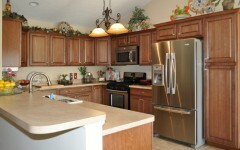 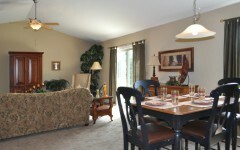 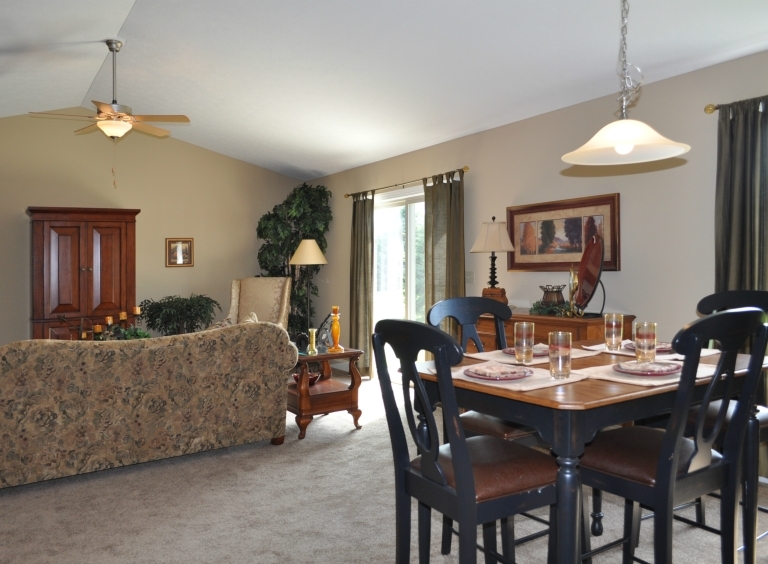 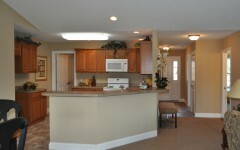 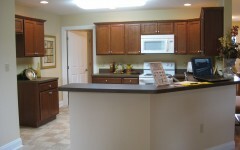 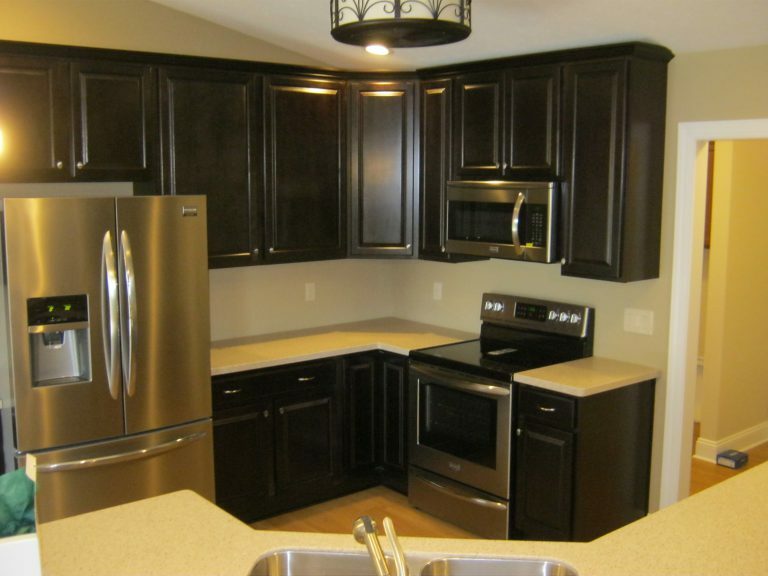 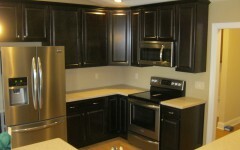 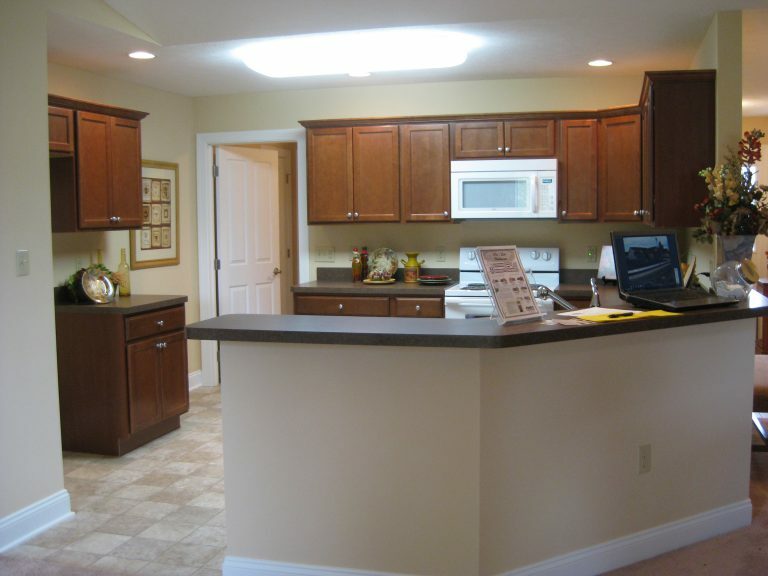 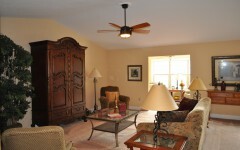 Choose from eight different floor plans and a variety of custom features! 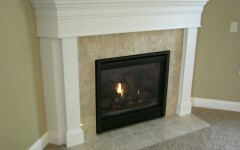 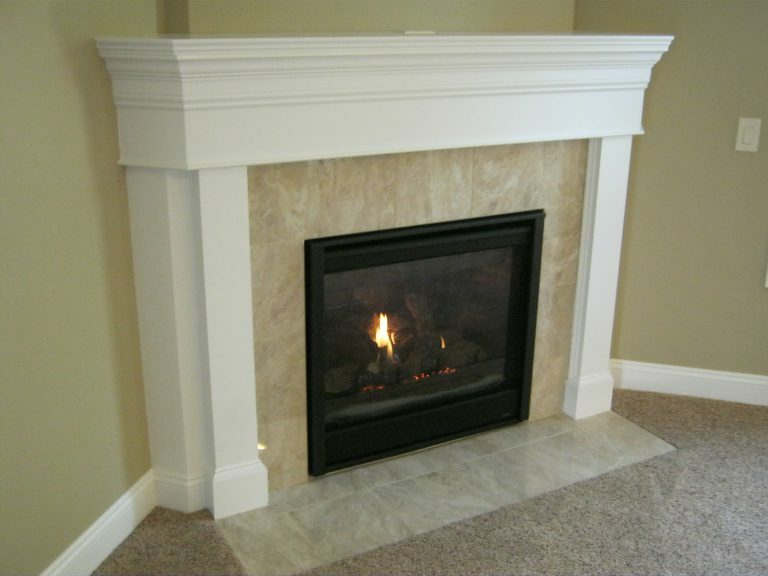 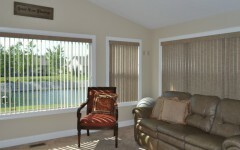 There are several models to choose from: Aspen, Cedar, Cypress, Juniper, Norway, Redwood, Monterey and Sequoia. 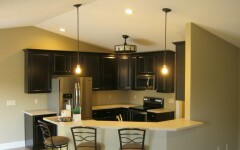 Don’t miss out on this great opportunity ~ Only 3 homesites left in this wonderful neighborhood!